I promise these products aren't ~corny~. 1. 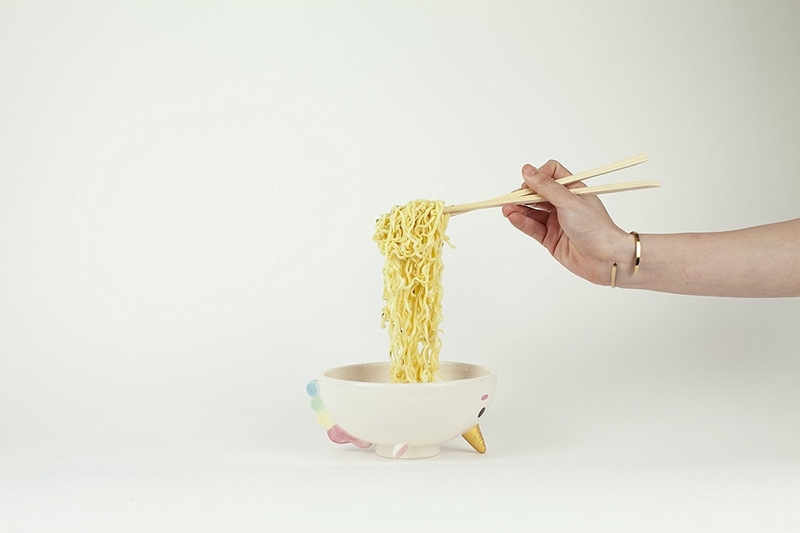 A heat changing unicorn mug that gets a rainbow 'do when you add a hot liquid. Get it from Amazon for $12.95 or Asos for $21. 2. A book with some sage advice I think we could all benefit from following. 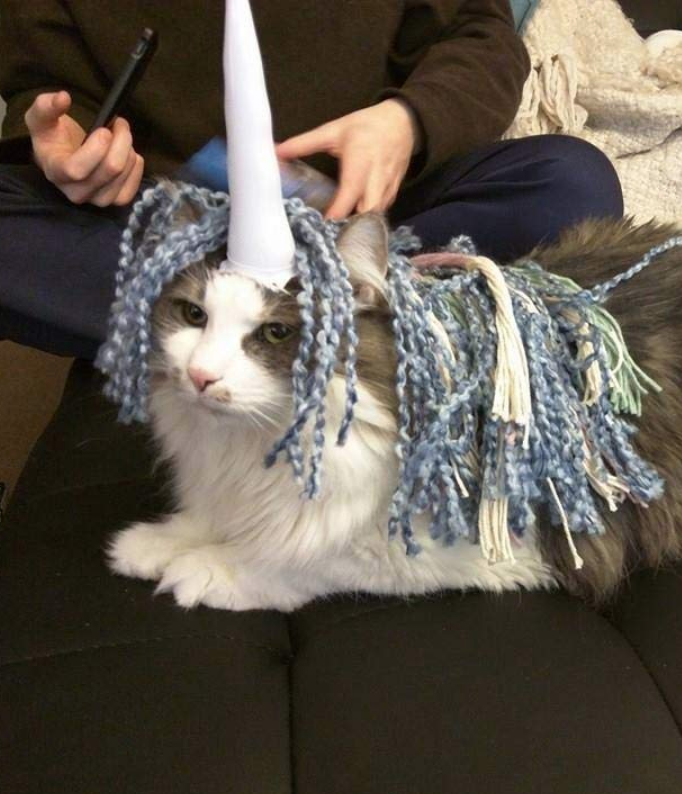 This book teaches you to embrace your inner unicorn. Get it from Amazon for $9.33 or Asos for $13. 3. A little nail blower here to help dry your mane-icure. 4. A pair of light-up slippers for an extra AF unwinding routine. Get them from Amazon for $33.95. 5. A delightful tea infuser that works just as well as desk decor as it does making tea. Get it from Firebox for $19.59. 6. An emoji external battery worth texting about. Get it from Urban Outfitters for $25 or something similar from Amazon for $9.49. 7. 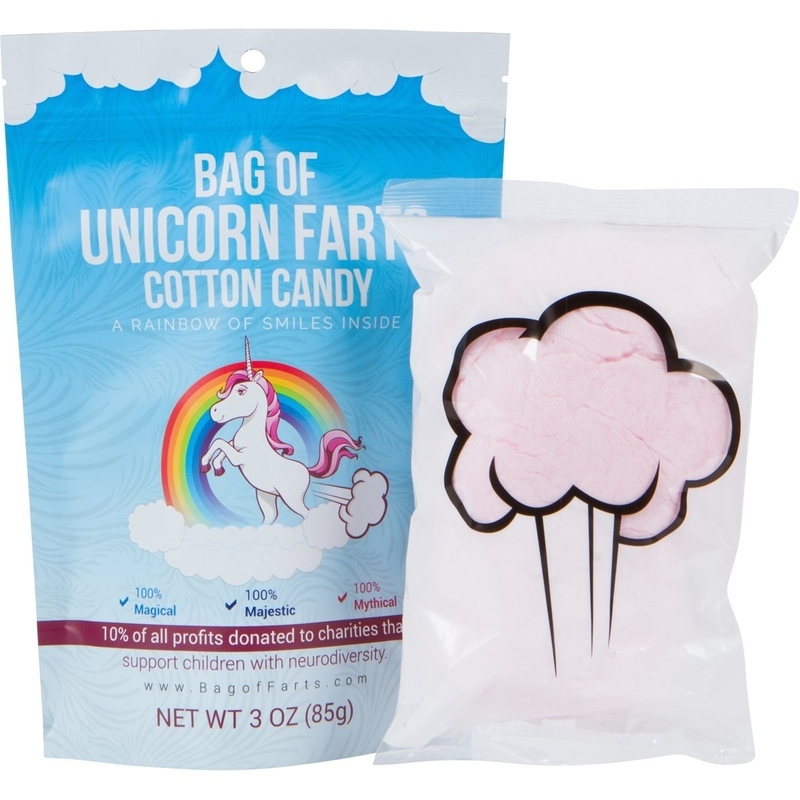 A bag of unicorn poop (marshmallows) or farts (cotton candy) you definitely won't feel weird eating. Get 24 mini packs of poop for $16.99 or a bag of farts for $9.95 from Amazon. 8. 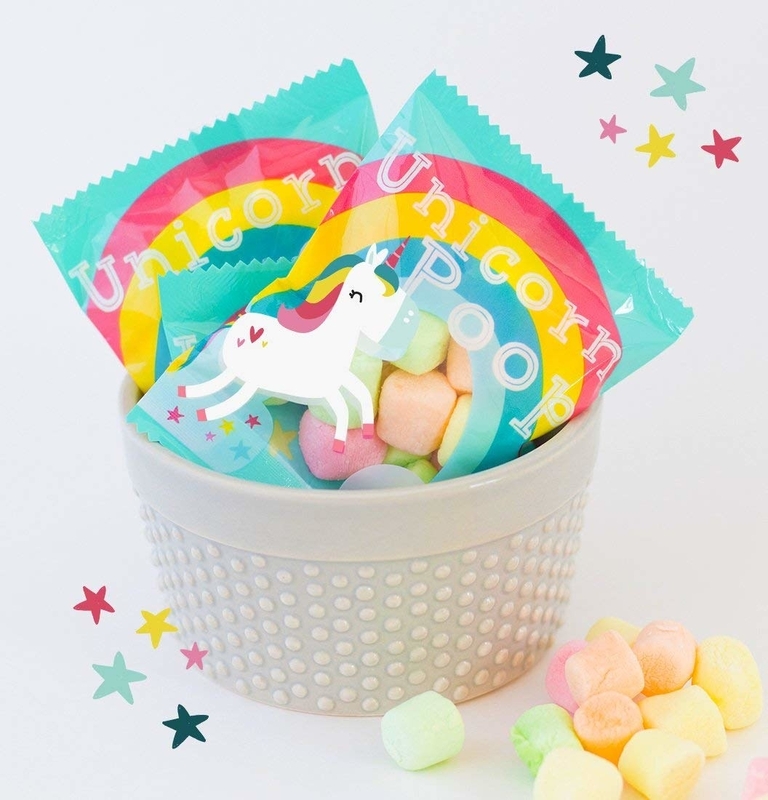 Adorable lip balms sure to make your lips as soft as a unicorn's mane. Get two from Papersource for $9.95 or something similar from Amazon for $10.95. 9. 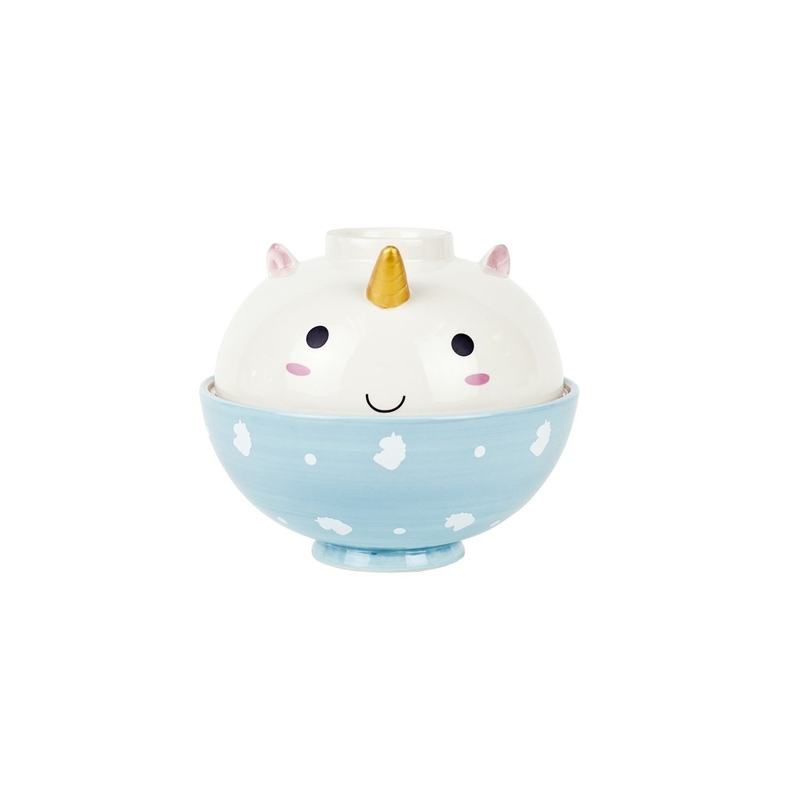 A creepy-but-cute crying candle for unicorn fans with a macabre streak. 10. A tube of Unicorn Snot, which may sound gross at first, until you remember everything from a unicorn is sparkly. 11. An elegant desk light that will definitely ~glow~ on you. 12. A tape dispenser with rainbow tape that'll look great-ient on your desk. Get it from Amazon for $10.59 or World Market for $14.99. 13. 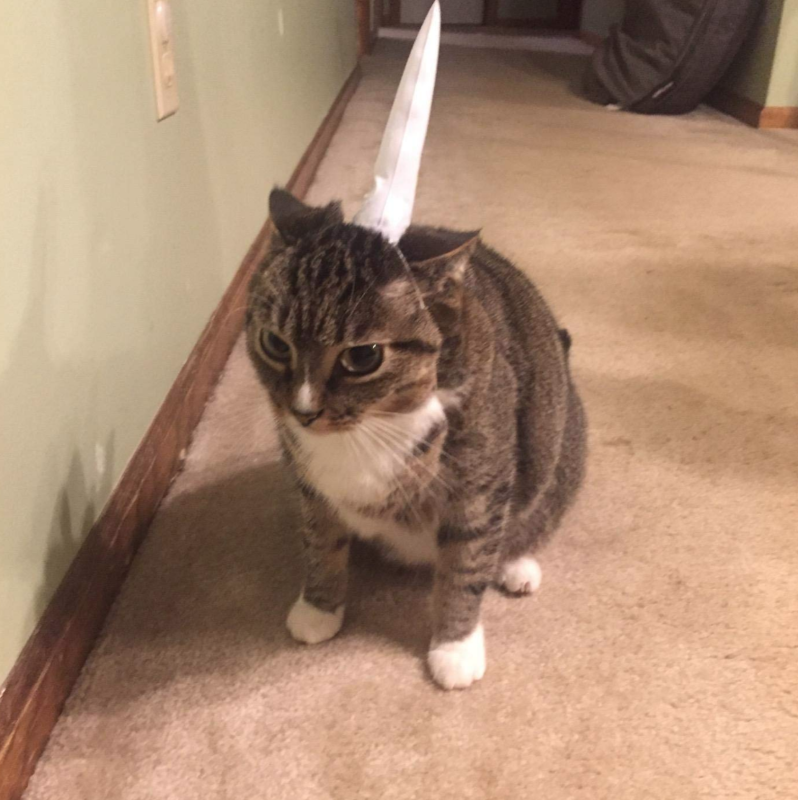 An inflatable horn that will be the purrfect way to get turn all your pets into unicorns. Get it from Amazon for $7.06. 14. A farting magical creature coloring book you'll have a ~gas~ filling in. According to this book, unicorn farts smell like bubblegum. 15. A shower cap that'll keep your hair so dry, it'll feel like magic. Get it from Cotton On for $14.99. 16. A pair of bookends to properly display all your editions of The Last Unicorn. Get them from Amazon for $19.99 or ModCloth for $19. 17. And a book on the wisdom of unicorns that will go nicely with those bookends. Get it from Amazon for $10.52 or Francesca's for $14.99. 18. An LED night-light with a 15 minute timer, so you can know you're protected from any under-the-bed (or in-your-head) monsters while you're falling asleep. 19. A light-changing diffuser for making your room smell almost as good as a magical forest. Get it from Firebox for $52.19 or Amazon for $75.18. 20. A snowglobe bottle stopper so beautiful, you may actually feel compelled to save some wine for later. 21. A bath plug ready to provide you with a mini light show while you're getting clean. Get it from Firebox for $13.09. 22. A bottle opener shaped like a unicorn — what more could you want? 23. A pair of microwave-safe bowls perfect for a mac n' cheese date. 24. And an adorable enamel pin you doughnut want to miss out on. Get it from RobotDanceBattle on Etsy for $10.